Having a photo booth at our weeding was the best idea ever - besides my better half and I exchanging vows, it was the highlight of the party. 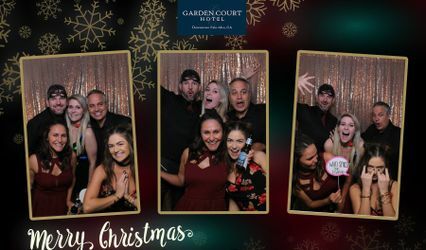 It made our reception really FUN, even the folks who never have fun at weddings, you know the ones that just sit at the table and eat, loved the photo booth. The staff of Photo Booth Blast were so nice. Very professional. Ordering was easy and once the booth was at our event, everything was set up without a hitch. 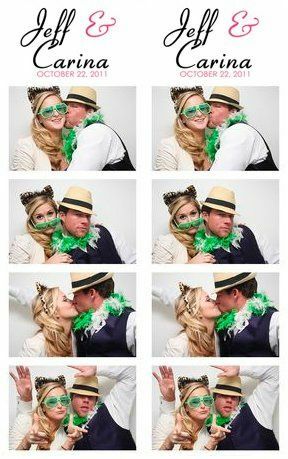 I was so impressed by the product, their service and what a total blast all of our guests had at our wedding, I intend to hire a booth for my nephew's graduation party, It's an awesome idea - thanks Photo Booth Blast - I loved it. 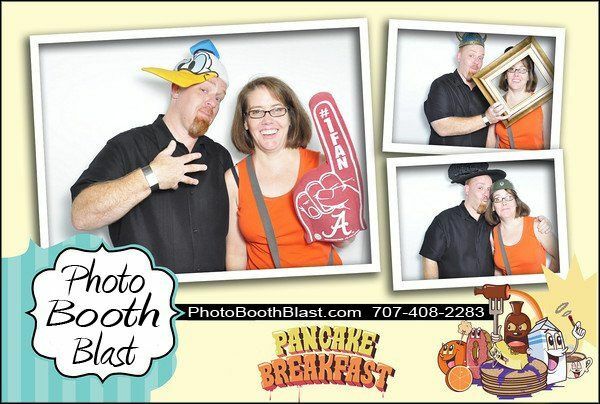 Creighton & Tammy were great, our guests had a blast in the photo booth! The photos strips were super cool and fun. We also had Photo Booth Blast as our professional photographer as well. Again, Creighton & Tammy were so flippin nice, have a great product & fun to boot! 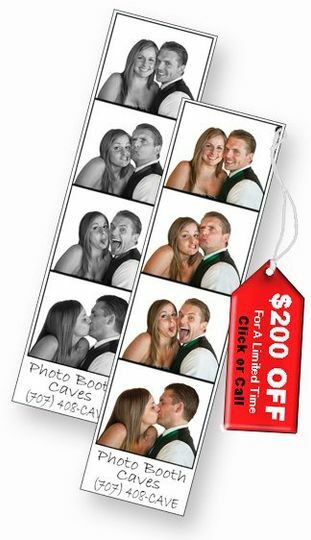 Photo Booth Rental Save $200 - Only $495 with coupon. 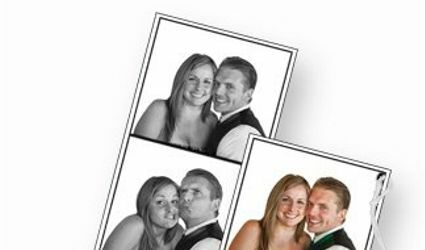 Photo Booth Packages starting at $495! 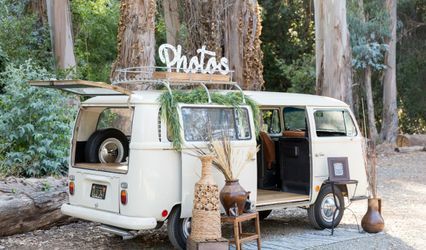 The perfect Photo Booth for your Wedding Receptions, Quinceaneras, Corporate Events, Birthday Parties, Holiday Parties, School Dances, Bar Mitzvahs, Bat Mitzvahs, Fundraisers, Graduation, Reunions and more! NOT TO BE USED WITH ANY OTHER OFFER. By 9am to 8pm appointment only.